The most important thing to consider when undergoing an aesthetic procedure is safety. Although non-surgical, many procedures are invasive and should only be carried out by a medically trained and industry accredited professional, with the appropriate level of clinical experience. It is also vital that the procedure takes place in a safe, hygienic environment within a licensed premises. Throughout your treatment, our expert team will be on hand to ensure you have the best experience possible. At Elle Aesthetics, we believe that a practitioner’s role extends far beyond the initial procedure, and are always available to offer aftercare advice and support. 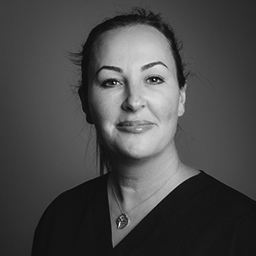 Lynn Lowery RGN, INP is an industry renowned Aesthetic Practitioner with over 10 years’ experience in Cosmetic Medicine. A Registered Nurse for over 20 years, Lynn also remains dual-qualified as a Paramedic. 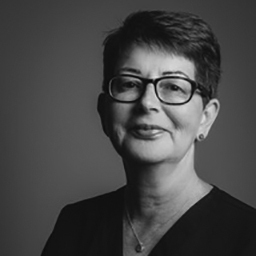 Having spent years mastering the skills of non-surgical aesthetic techniques, Lynn continues to be an active member of the Global Medical Aesthetics Community, regularly attending training seminars in order to enhance her exemplary aesthetic skills and stay abreast of new developments. Helen is a registered nurse with a wealth of clinical experience, having initially began her medical career in Accident and Emergency and the Cardiac Prevention Team. A highly skilled and passionate practitioner, Helen currently practices her development under the direct guidance and mentorship of Lynn Lowery. Sarah is responsible for managing the administration and day-to-day operations of the Clinic and Training Centre – she will be your first point of call when booking an appointment or consultation. 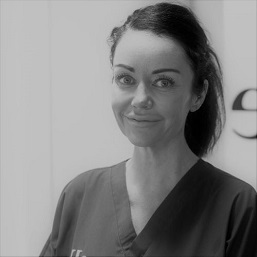 From start to finish, Sarah will oversee your aesthetic journey, thoroughly explaining the process and answering any questions or concerns you may have. 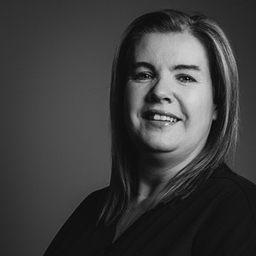 Sarah has been assisting our clients for over 5 years and brings a wealth of experience in aesthetic customer service to the role. Jane joined the company in 2017 and has become an integral part of the Elle experience. Jane understands the apprehensions that can accompany cosmetic procedures and wants you to be fully informed and confident in your decision. She can even hold your hand during the procedure!